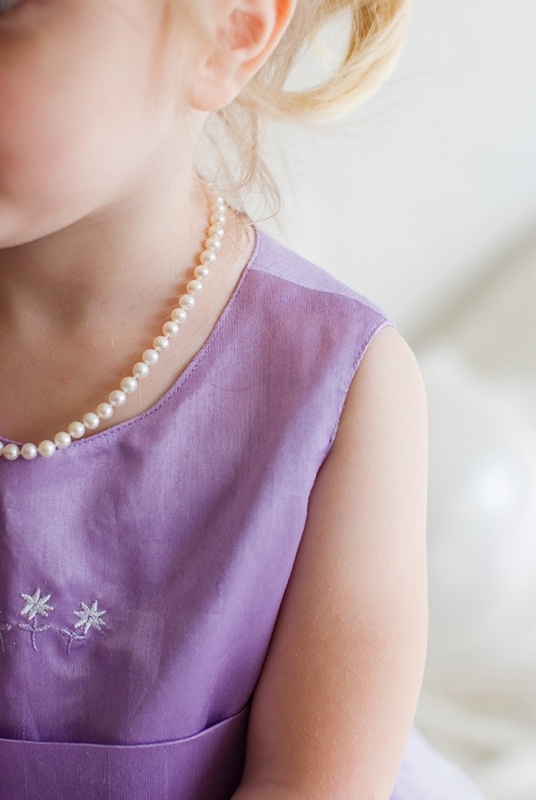 A classic pearl necklace, just like Mummy's! 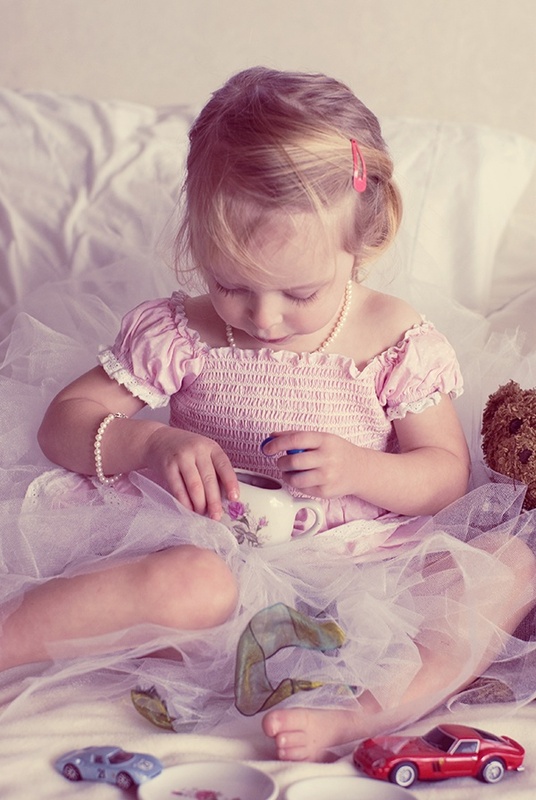 Choose between creamy white and soft pink. 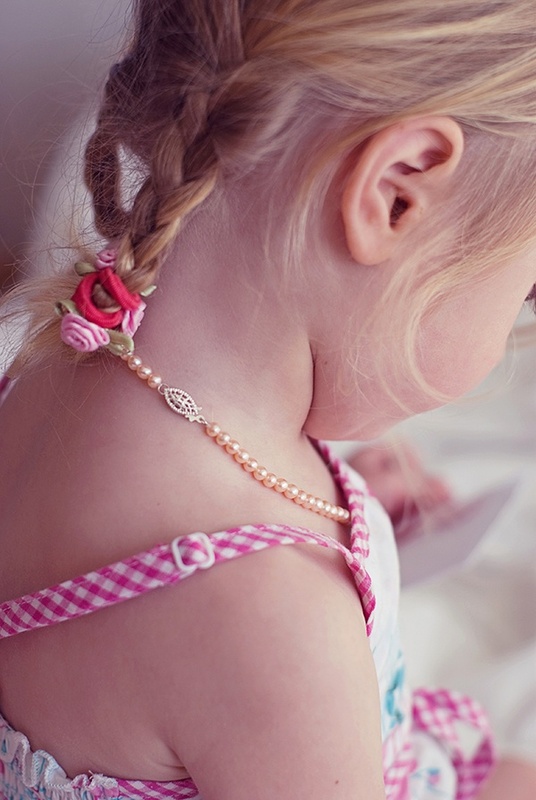 Perfect gift solution for births, baby showers, christenings, birthdays and flower girls. 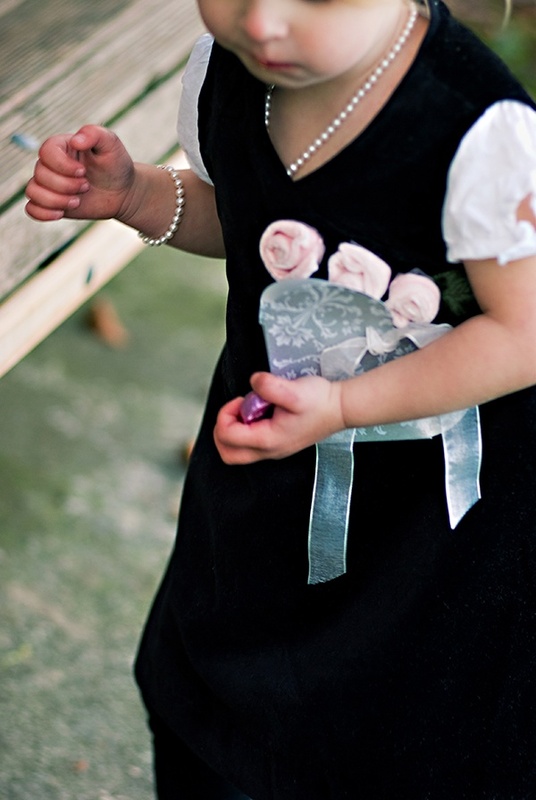 A classic yet stylish accessory for flower girls, and absolutelly stunning featured in black and white photography. 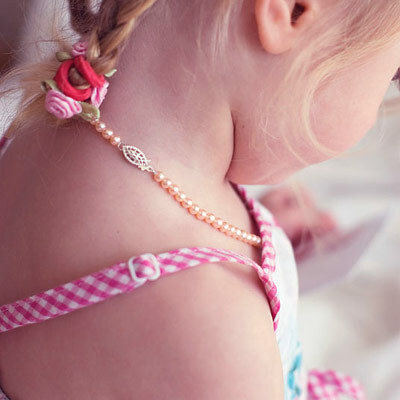 Our pieces are individually hand knotted with quality jeweller's silk and finished with a sterling silver clasp. Necklaces come in signature gift packaging and with a complimentary gift card.